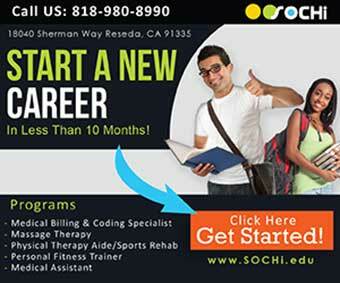 Here at SOCHi, we know firsthand the importance of agency and independence. 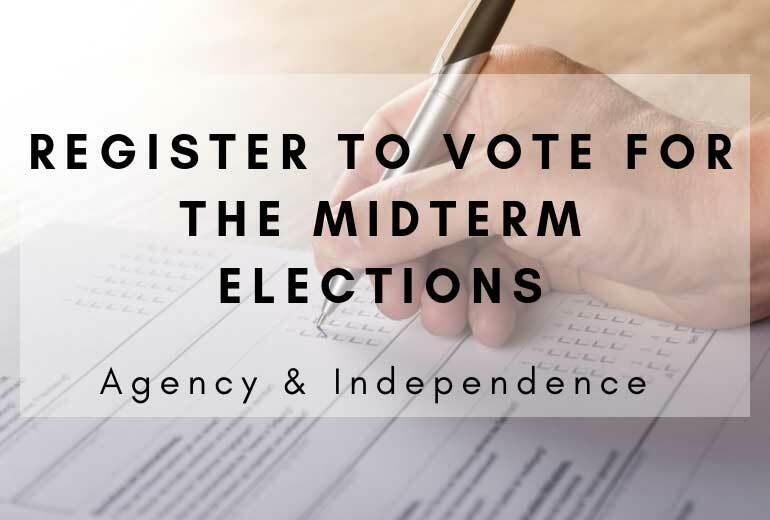 We encourage you all to exercise your influence and register to vote in the upcoming midterm elections on November 6th. 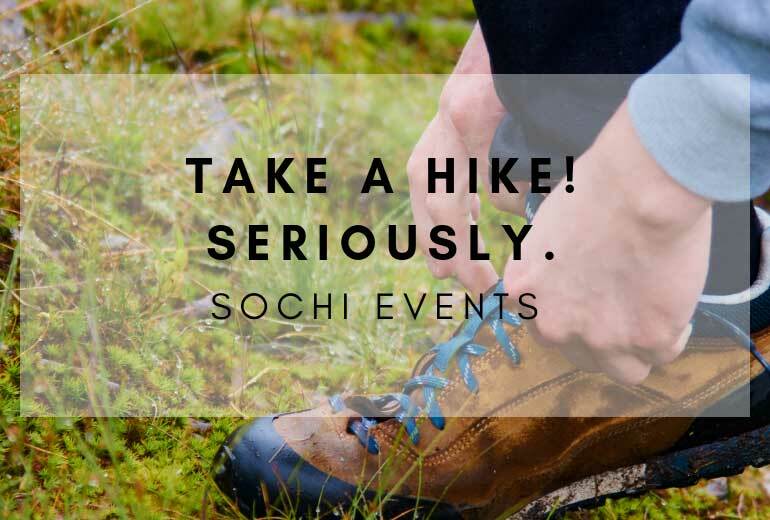 Every single academic program at SOCHi was chosen because it not only revolves around the realm of health & wellness, but also because they are proven to have rises in employment and opportunities for growth and steady income. Just like SOCHi’s academic programs, our midterm elections ride on important issues such as rises in employment, opportunities for growth, steady income and many more issues such as affordable housing, gas tax repeals, and hospital bonds. The core values ingrained in SOCHi’s curriculum are put in place to prepare our students for the future in their respective fields. Those values and the measures being voted on in the midterm elections are objectively inextricable. For example, proposition 8 revolving around dialysis clinic profit pruning would affect a medical assistant just like proposition 6’s gas tax repeal would affect a massage therapist who travels to see their clients for work. Registering online is easy and only takes a few steps. You can also register at many other government facilities, one of them being the DMV. Maybe you can get your license renewed or re-register your car while registering to vote all at once! Other facilities that can assist you in registering are local state and county public assistance offices like SNAP or WIC. These directions are solely for the state of California. For any individuals who are citizens of another state and are not registered in California, different rules may apply. To get a broad overview, you can proceed to this link. 1.) Affordable Housing Bond that would allow the state to borrow $4 billion to fund affordable housing sites and other home loan assistance programs. 2.) 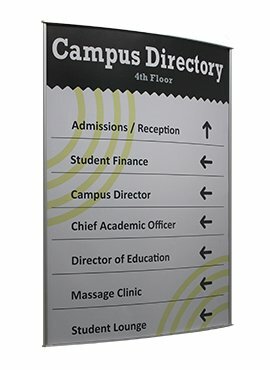 Mental Health Money for Housing. This proposition would also involving allowing the state to use $2 billion to fund supportive housing for individuals with Mental Illnesses. 3.) An $8.9 Billion Water Bond that would also involve borrowing money to fund watershed protection, improve water supplies, restore habitats and other water and ecosystem related renovation. 4.) Children’s Hospital Bond would involve borrowing $1.5 billion to fund renovations and upgrades to children’s hospitals. 5.) The Portable Real Estate Tax Break measure would allow older and/or disabled homeowners to take a percentage of their lowered property tax base with them if they sell their home or move to another. 6.) A Gas Tax Repeal is on the ballot and it would involve repealing a recent increase in gas taxes. This would include repealing an increase on car fees and requiring voter approval for all transportation-related tax increases in the future. 7.) Daylight Savings Time Forever would repeal the 1949 law that created daylight savings time. 8.) Dialysis Clinic Profit Pruning would require companies operating dialysis clinic to payback any profits over 15 percent of qualifying business costs. 9.) (On July 18, 2018, Proposition 9 was removed from the ballot by order of the California Supreme Court). 10.) Bringing Back Rent Control would allow cities to introduce new restrictions on market rents or expand existing rent control policies. 12.) Another propositions would require new standards that will allow farm animals to live in bigger cages. 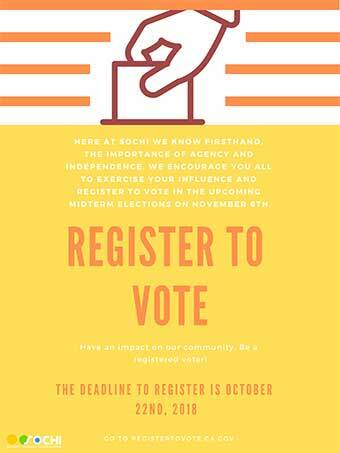 Now that you know why it is important to vote and how to do so, will we be seeing you at the voting polls?